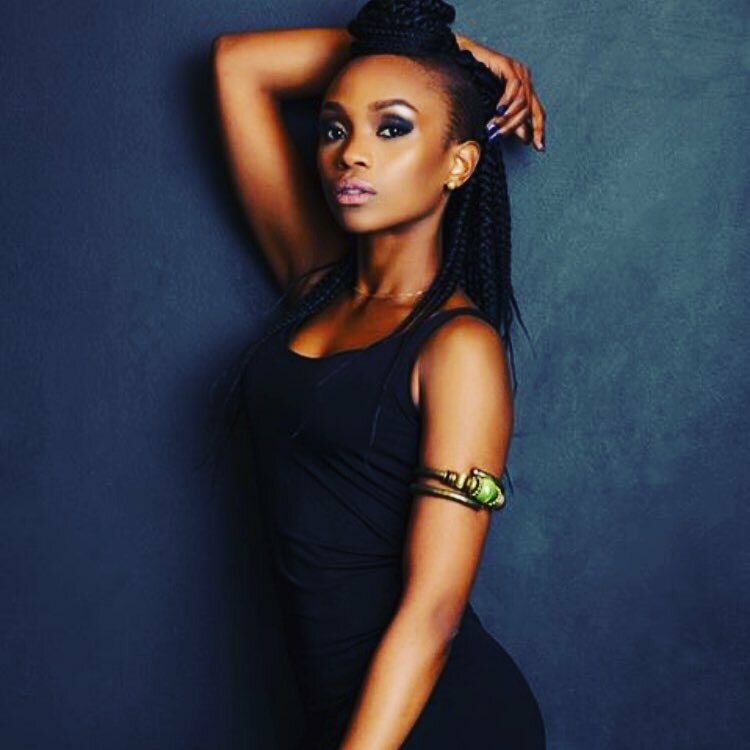 Kenyan entertainer Stella Mwangi popularly known as STL is making waves in Hollywood after another of her songs was picked as a soundtrack for a top movie. The movie, Bad Moms Christmas, is due to hit the screens in December 2017. The same track was also featured on the second season of HBO TV show Insecure . STL took to her Instagram and encouraged fans to check out the movie Bad Moms Christmas . Under-appreciated and overburdened moms Amy, Kiki and Carla rebel against the challenges and expectations of the Super Bowl for moms: Christmas. As if creating the perfect holiday for their families isn ' t hard enough, they'll have to do it while hosting and entertaining their own respective mothers when they come to visit.